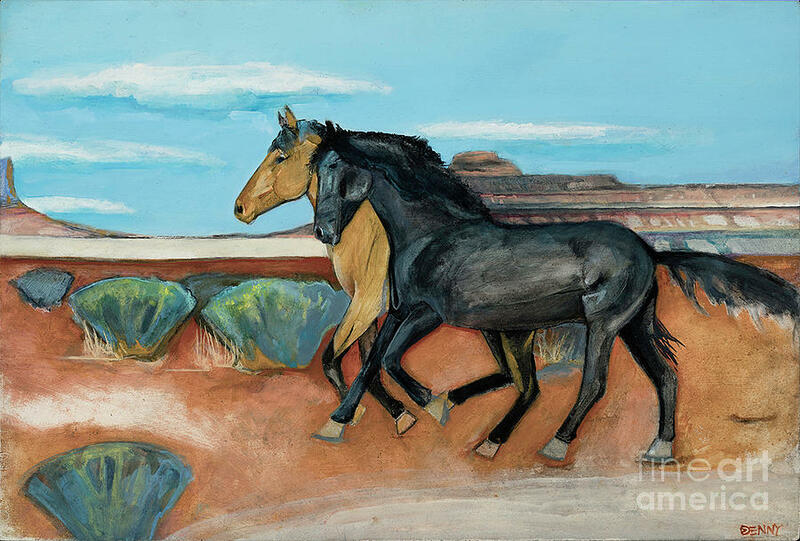 Two Mustangs is a painting by Blair Denny which was uploaded on July 25th, 2016. 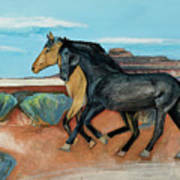 Oil on panel 12" by 19" can be seen and purchased on Ebay, U.S.A. by punching in Blair Denny / Two Mustangs. Cost is $30.00. Cost is applied to foreign countries. 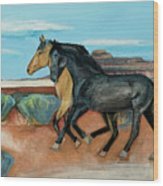 There are no comments for Two Mustangs. Click here to post the first comment.